In a region where the average home costs seven times the average income, building more, affordable housing is vital. Building new homes also generates extra money to reinvest in the repairs and maintenance of our existing stock, so it’s good for us all. This year has seen the completion of our Burley Lane scheme in Horsforth. The land was originally left to us by a local resident who wanted the land to be used for more affordable housing in this popular area of Leeds. We have created thirteen new homes: two 3-bedroom family houses and eleven 2-bedroom apartments for over 55s, which were all let straightaway. We’ve named the development ‘Rosemary Thompson House’ in the benefactor’s memory. We also created a community garden in the land attached where, together with local people, we have planted bulbs, built an insect hotel and installed bird and bat boxes. 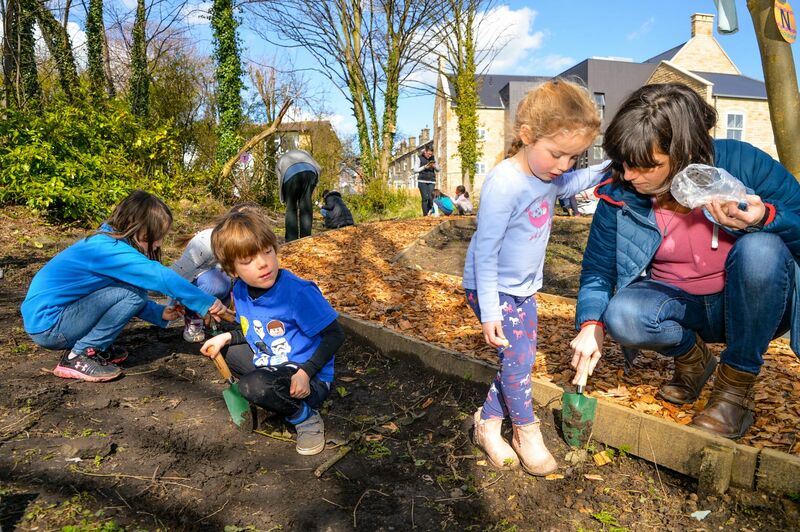 The garden is now being enjoyed by residents, including children at the local primary school who use the area for outdoor learning. We’ve started work this year on the largest new build development we’ve undertaken for many years, at Catherine’s Walk in Barnsley. 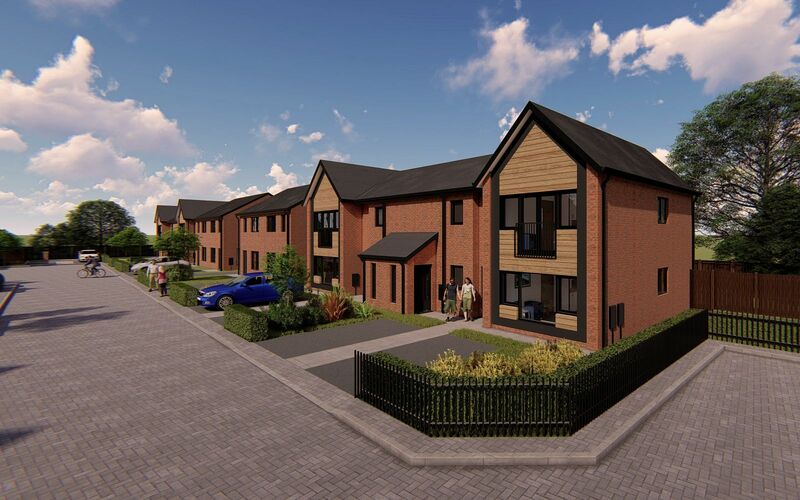 Once completed in Autumn 2019, this will create 54 affordable homes for families and older people, including 40 two and threebedroom houses, 8 apartments and 6 bungalows. Five of the homes will be available for shared ownership and the remainder for rent.